Raise your hand if you love xenofiction! There’s something about experiencing the world through non-human eyes that makes just about any plot more exciting to me. I ended up coming up with so many books for this list that I’m going to have to revisit this topic on a future Saturday Seven post so I can include everything I had to leave out of this week’s list. I need to read a few books before I share part two, though, so it might be a while before I publish it. 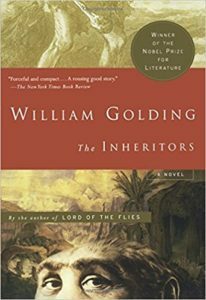 I was so young when I first read this book that I didn’t pick up on the satirical or allegorical messages in the plot at all. 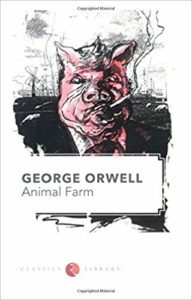 What I knew was that I was fascinated by the idea of animals revolting and running their own farm, and I only enjoyed the storyline more once I learned enough about world history to understand it on a deeper level. There are a lot of stories out there written from the perspective of dog narrators, but this is my favourite one because of how differently Enzo saw the world when compared to how a human would describe the same event. 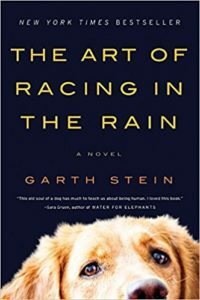 He behaved exactly how a dog would behave, and his explanations for why he did certain silly things made total sense from that point of view. It’s been so long since I read this book that the only things I can tell you about it for sure is that the main character is incredibly brave and that I loved the plot twists in it. It was like nothing I’ve ever read before or since. Fair warning: this one’s a tearjerker. 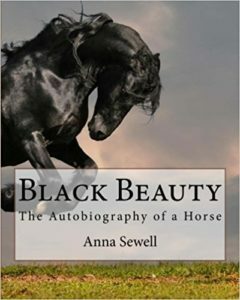 One of my uncles has owned at least one horse for as long as I can recall, and I remember paying closer attention to his horses after reading Black Beauty. (Don’t worry! All of my uncle’s horses have always been looked after nicely). This is one of those stories that made me want to jump into the plot about twenty pages into it and change how things were going. I adored the Neanderthal characters and wanted to do everything I could to help them. That’s all I can say about them without giving away spoilers. Beowulf was by far my favourite assigned read in college. 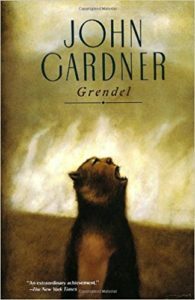 Grendel told the same story as the original, but it explored this universe from the perspective of the monster instead of the hero. I loved it every bit as much as I expected to when I first found it at my local library. 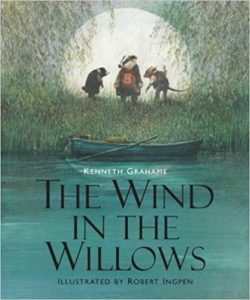 Did my mom read this book to us a chapter at a time before bed, or am I mixing it up with other children’s adventure stories she read to us? I hope she’ll remember! 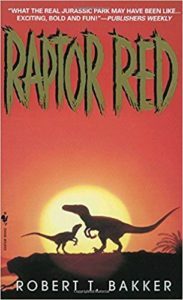 What is your favourite book that features a non-human main character?